The foreclosure epidemic, inflated appraisals, and fraudulent real estate transactions have caused many homes to have no hope of selling without a Short Sale. A Short Sale is a potential solution for homeowners who are behind on their mortgage payments or facing foreclosure. Effectively negotiating a Short Sale requires knowledge, skill, and is very time consuming. We have loss mitigation professionals who have built relationships with different lenders. As a REALTOR, this will allow you to focus on finding and maintaining clients, taking on MORE listings and closing MORE transactions! It allows you to focus on your unique ability instead of sitting on hold with loss mitigation departments all day! Free to signup, no hidden fees! 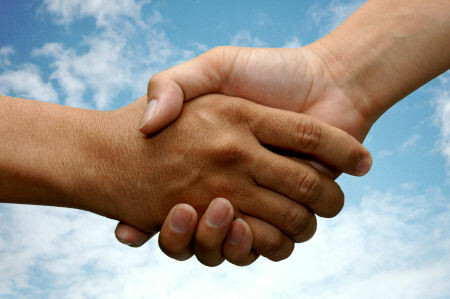 We offer No-Cost negotiations to Homeowners and Full-Commissions to Realtors. There is a way to outsource the entire short sale negotiation and still keep your full commission. We work with a group of investors that buy short sales for cash from the lender and facilitate the transfer of them to a retail buyer. We are paid by the investor to negotiate the Short Sale, not by the Realtor. Most Realtors negotiate a few Short Sales before realizing it takes too much time and focus is lost. We are looking to partner with Realtors that want to be aggressive in this market and realize their time is not well spent negotiating their own short sales. We are committed to the ultimate possible service to both you and your client. We understand the emotional and financial pressures of the situation and work diligently to support everyone involved quickly and compassionately. We treat the homeowner’s situation with a strong focus on ethics, and strive to make the process smooth, easy and private. As a REALTOR, you only get a commission after the sales transaction closes. We earn our commission the same way. We believe that you should only get paid when you deliver. Please call us at 571-249-4357 or email us at lauren@lossmitigationmasters.com right away so one of our trained staff can contact you to discuss working together.